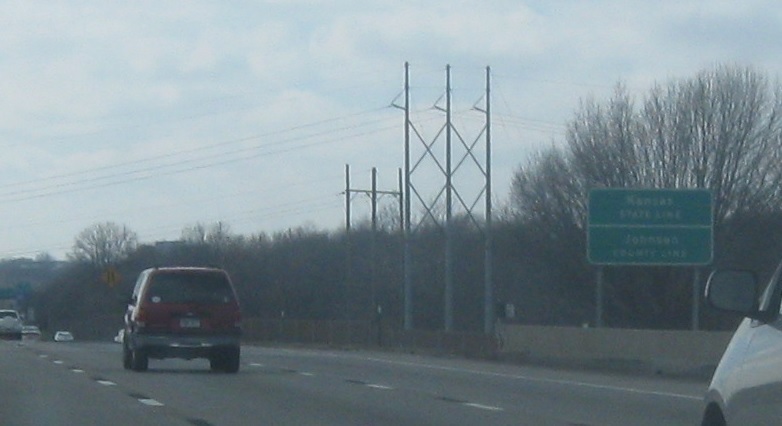 Reassurance shield after the I-49/I-470 junction as US-50 joins I-435. 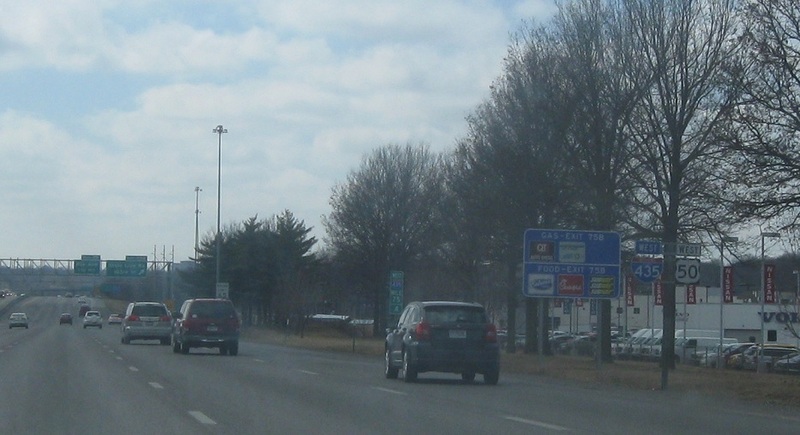 Reassurance shield after the Holmes Rd interchange. 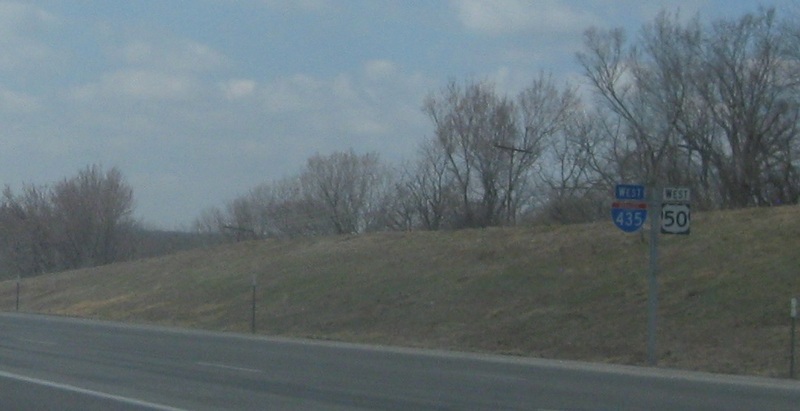 Welcome to Kansas! US-50 continues across the state, while I-435 continues to loop around KC Metro.